And there it is, “For your security, no cash accepted”. In italics, no less. This has nothing whatsoever to do with your security. 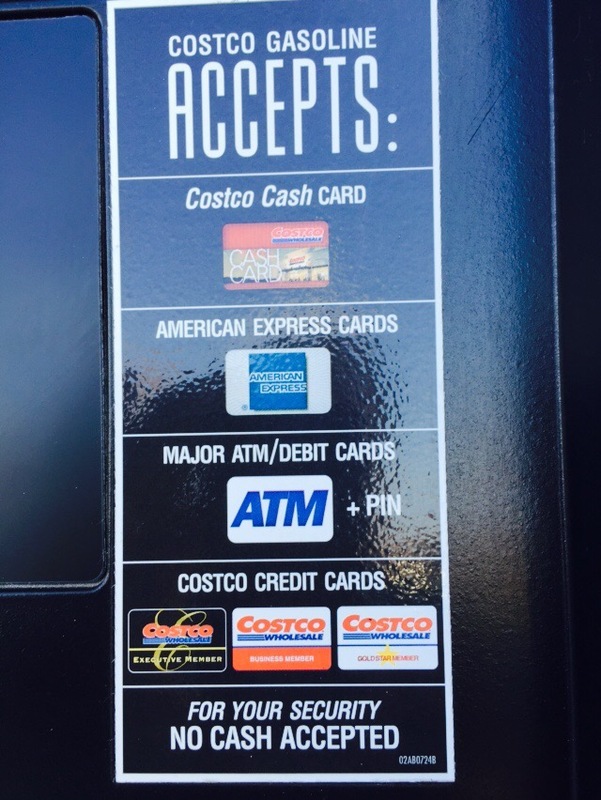 Costco doesn’t want to invest in another employee, another cash register and the requisite management time needed in order to accept paper money at their gas pumps. This is for their benefit, not yours, not mine. I don’t mind that they don’t accept cash, I mind that they find it desirable to tell this convenient lie as though you and I were too stupid to understand the situation. I have always felt that Costco has no respect for their customers, and this is just another indication. Tell the sheep a lie, nobody will know or care. Fie on them. Geez, 2.16? I paid 2.25. Are you shocked? The lawyer in me says you must ALWAYS read the fine print!!!!!!!!!!!!! !